RIT and The Strong will host Replaying Japan, a scholarly conference on Japanese video game culture, education, and industry, Aug. 21–23. Scholars from around the world are coming to Rochester to better understand the origins and development of the Japanese gaming industry and its impact on worldwide culture. The Replaying Japan conference will be held Aug. 21–23 at The Strong museum. 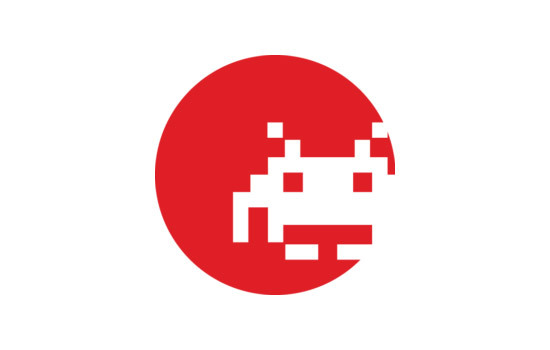 Hosted by The Strong and Rochester Institute of Technology, the event will bring nearly 100 scholars from around the world together to present and discuss papers that explore Japanese video game culture, education and industry. “Japanese game studies is a growing field and it’s a wonderful opportunity for our students, faculty and the community at large to have the conference here for its first United States-based session,” said Stephen Jacobs, professor of interactive games and media at RIT and visiting scholar at The Strong. Past meeting locations have included Leipzig, Germany; Kyoto, Japan; and Edmonton, Canada. The Strong and the School of Interactive Games and Media and Center for Media, Arts, Games, Interaction, and Creativity (MAGIC) at RIT planned the event, along with Ritsumeikan University in Kyoto, Japan, and University of Alberta, Canada, over the last two years. This year’s conference theme is Transmedia and Story in Japanese Games. Transmedia storytelling is the practice of telling stories across multiple media, having the same world and/or characters used in film, TV, books, comics and games. “The Japanese have a couple of game genres that really take to this style of storytelling and they do it in slightly different ways, especially with engaging fan communities to create content,” Jacobs said. The conference will feature prominent keynote speakers—Thomas J. Kalinske, former CEO of Sega of America, and Rachael Hutchinson, associate professor of Japanese studies at University of Delaware. The conference includes panel presentations on marketing and games, business and production studies and cross-cultural and social cultural issues. Attendees will also take part in demonstrations, poster presentations and round-table discussions of Asian game studies and game preservation. Participants will tour The Strong’s world-renowned collection of video games and related artifacts. They will also enjoy a reception co-sponsored by RIT’s School of Interactive Games and Media and MAGIC Center. Additional support for the conference comes from Visit Rochester and Japan Foundation New York. To see the full conference schedule, go to replaying.jp/category/replaying-japan-2017.